LOSE THE LADDER - REACH THE ROOF! 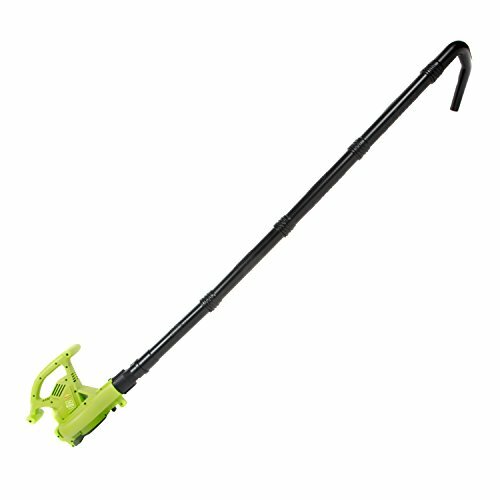 Keep your feet firmly planted on solid ground while you blast your way to clean, clear gutters with the Sun Joe Blower Joe Gutter Cleaning Blower Attachment. 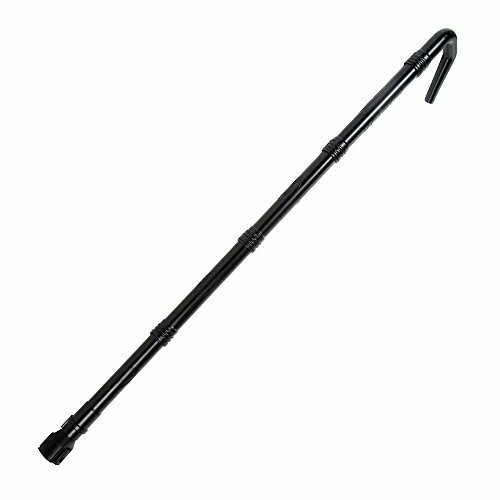 Rid yourself of gutter-clogging leaves, dirt and debris without ever having to set foot on an unsteady stepladder or hang dangerously from your downspout. 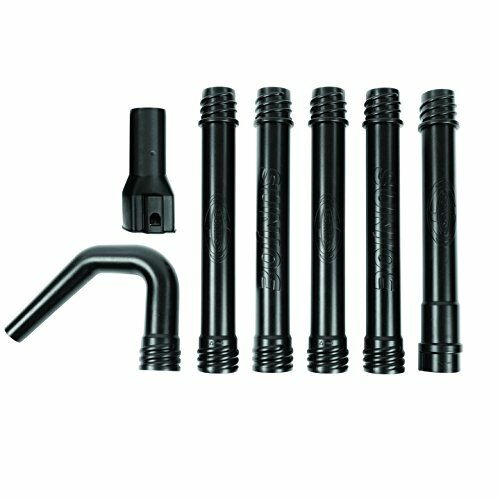 Simply attach the sturdy, detachable PVC tubes to extend your reach up to 15' and unleash a tornado in your gutter tubs. Regularly cleaning your gutters ensures clear, clog-free performance and eliminates the potential for costly ice dams. If you have any questions about this product by Snow Joe, contact us by completing and submitting the form below. If you are looking for a specif part number, please include it with your message.